NorthBay created the professional development program for the same reasons we create programs for kids. We believe that our choices and actions matter & that they have immediate and long-term impacts. As a result of that understanding we desire empowered, solution-minded teachers who inspire our youth to take positive actions. Actions that make the world a better place for all. The NorthBay professional development program uses Investigating and Evaluating Environmental Issues and Actions (IEEIA)* as its foundation. This issue-analysis curriculum set the standard for inquiry-based learning and has been validated as a force for student empowerment and action. In keeping with NorthBay’s mission to serve, and the needs of our environment and society, we encourage teachers and their students to conduct issues-based research. 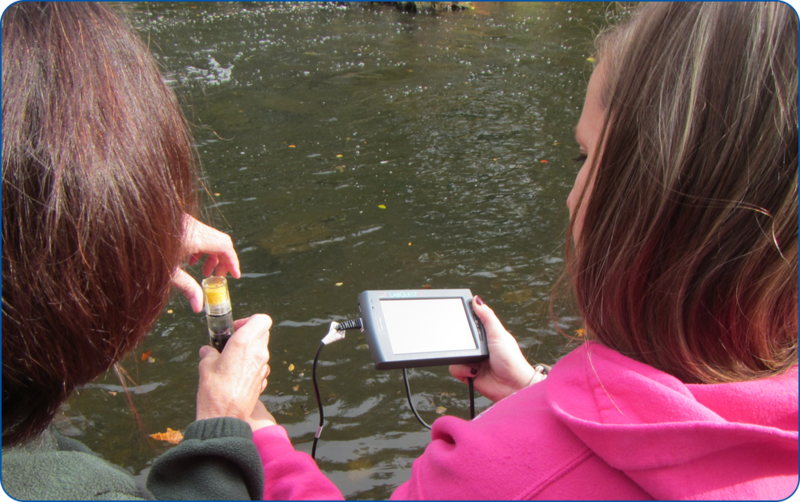 We want teachers and their students to leverage findings into lasting solutions for local stream and river issues, and to share findings and take actions with communities that exist beyond the schoolyard. Short Courses are in development! Email: prodevelopment@northbayadventure.org for more info! This is a 45-hour weeklong residential program based at NorthBay Adventure Camp on the spectacular shores of the Chesapeake Bay in North East, Maryland. 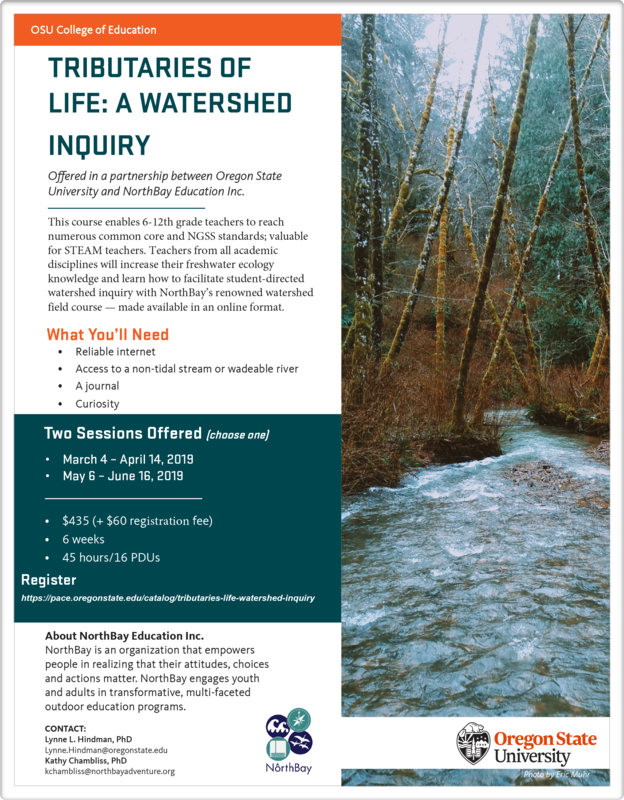 We will teach freshwater and estuarine ecology using an inquiry/problem-based instructional model and operate within the framework of statewide/national education standards. We will interweave sensory-based reflective practices and character reflection* to complement, extend, and amplify these ways of knowing. And. . . . we will have FUN! Professional Development Credit: Professional development units are available for Maryland and Pennsylvania teachers. Upon completion of the entire program, Pennsylvania Teachers will receive 1.5 professional development credits and Maryland teachers will receive 3.0 CPD credits. • An evening forest concert with local folk musician Shane Palko. Empathy, compassion, deep listening care. This is what we model. Our choices and actions matter – They have immediate and long term impacts. This is what we teach kids. 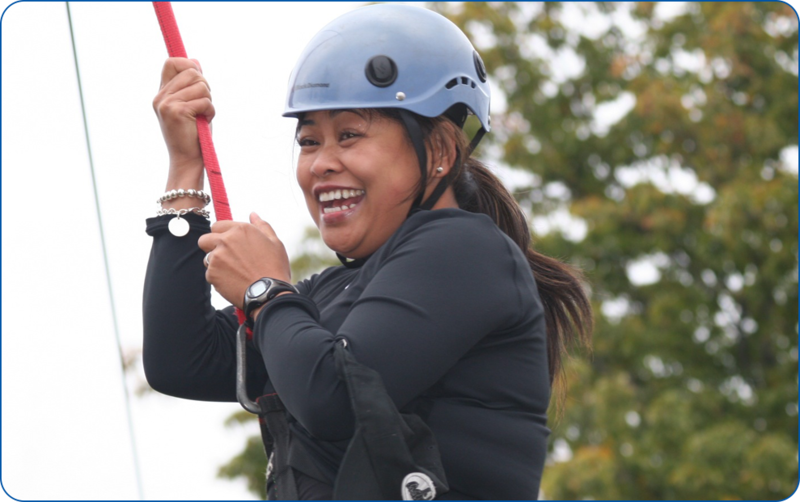 This 30-hour program is for teachers visiting with their students during NorthBay’s residential student program. 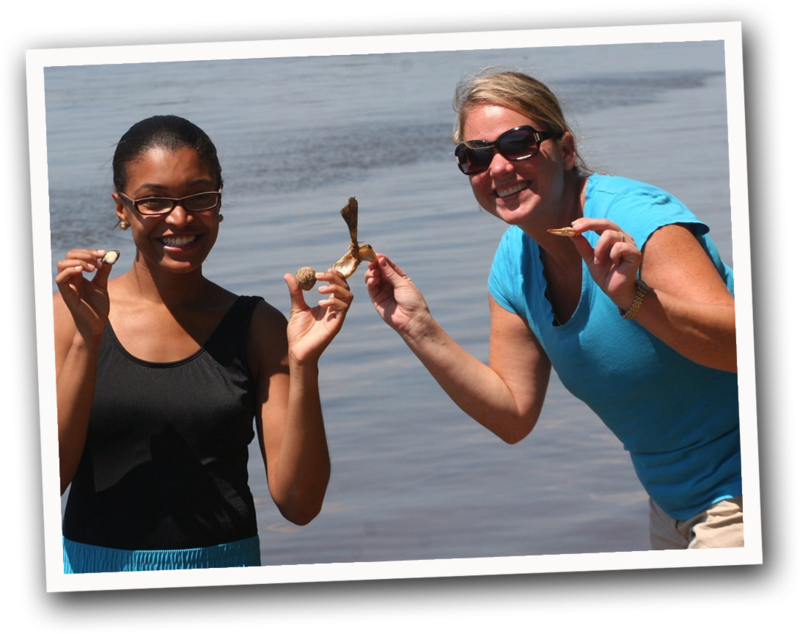 Teachers participating in this program will receive in-depth instruction in inquiry/problem based learning in and around the spectacular Chesapeake Bay. Classes with students are woven into the professional development sessions so teachers will have the opportunity to immediately implement what they learn while at NorthBay. One follow up meeting will be scheduled to check in and to provide support. Professional Development Credit: Available. Maryland teachers will receive 2.0 CPD credits and Pennsylvania teachers will receive 1.0 professional development credits upon completion of the weeklong in-residence program and follow up meeting. Notes: Minimum number of teachers per session = 10. 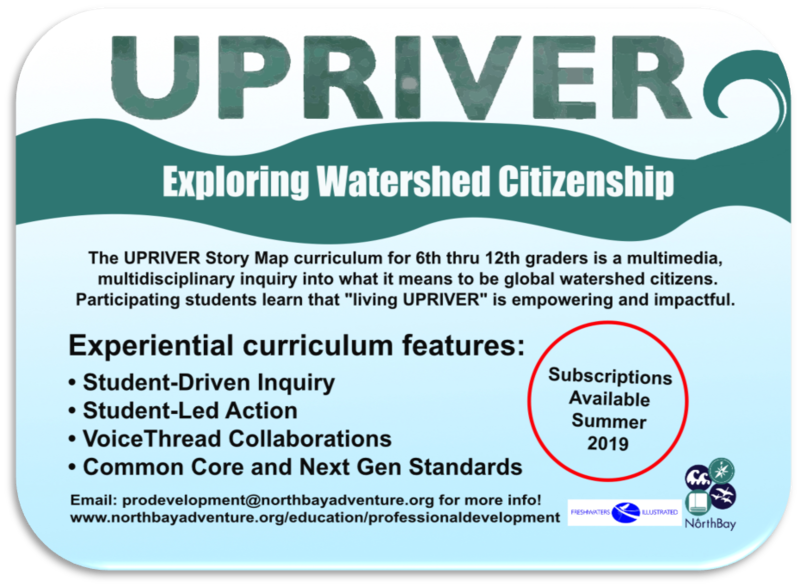 The UPRIVER curriculum is a multidisciplinary inquiry into what it means to be global water citizens. Video clips from the UPRIVER film are embedded in a map of Oregon to engage students with stories. The curriculum shows students the power and influence they have when they operate from the perspective of living upriver. “UPRIVER” is a mindset from which students can make positive decisions that influence what happens downstream, rather than being disempowered downstream inhabitants reaping the negative results of decisions made by others. The video stories take place in the headwaters, mainstem, and riparian regions of the Willamette River, Oregon. While the stories are specific to Oregon, they highlight universal themes. Some of the same stories, albeit with different characters, are playing out in watersheds all over the world. Courses are accredited in Maryland & Pennsylvania (ACT 48). Other state accreditations are in process. Booking your Professional Development Training at NorthBay is easy. NorthBay is an environmental and character education program headquartered at the northern tip of the Chesapeake Bay in North East, MD. Our core program is an intensive 5-day/4-night residential experience that uses engaging, inquiry-based environmental education curriculum to facilitate student realization that the choices they make in life impact their futures, their communities and the environment. Targeting underserved students from throughout the Mid-Atlantic, NorthBay serves over 10,000 students from over 150 schools in this core program annually. The NorthBay Extended (NEXT) program delivers our inquiry-based model into the classroom, schoolyard and community by integrating a hands-on, Next Generation Science Standards aligned curriculum with character development and leadership. Click below to download NorthBay’s Health & Release Form, indicating the terms and conditions for attending our Teacher Professional Development courses. You will need to email this signed form to your NorthBay point of contact, or bring a signed copy with you upon arrival. Hungerford, H. R., Volk, T. L., Ramsey, J. M., Litherland, R. A., & Peyton, R. B. (2003). Investigating and evaluating environmental issues and actions: Designed as a critical thinking, problem solving approach to local regional and international issues. Champaign, IL: Stipes.